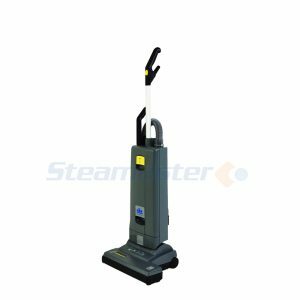 The Kanga 600 with Continuous Flow Heater can be used for carpet, upholstery cleaning and flood recovery. 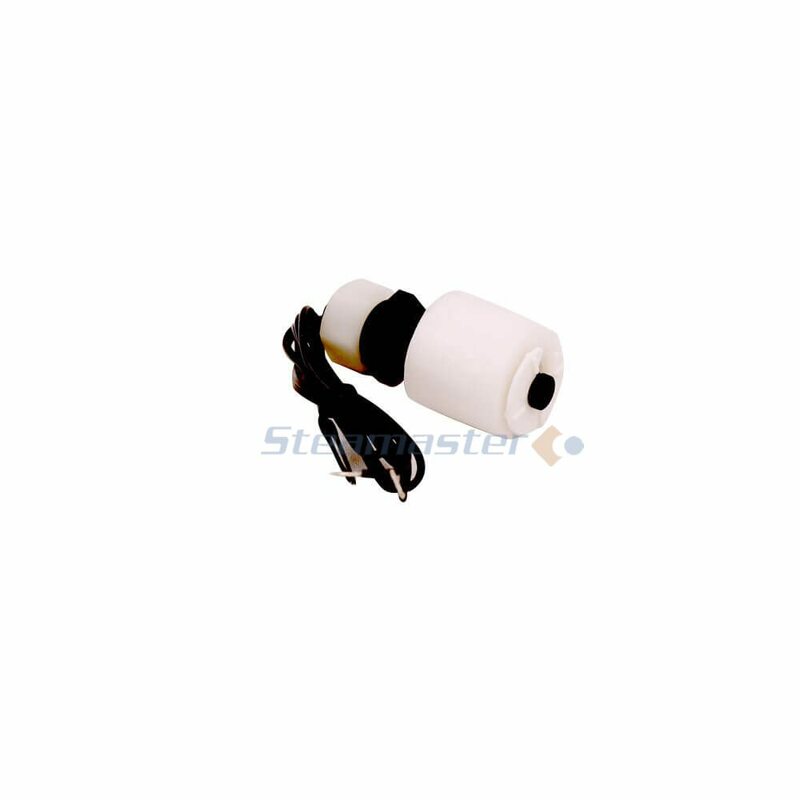 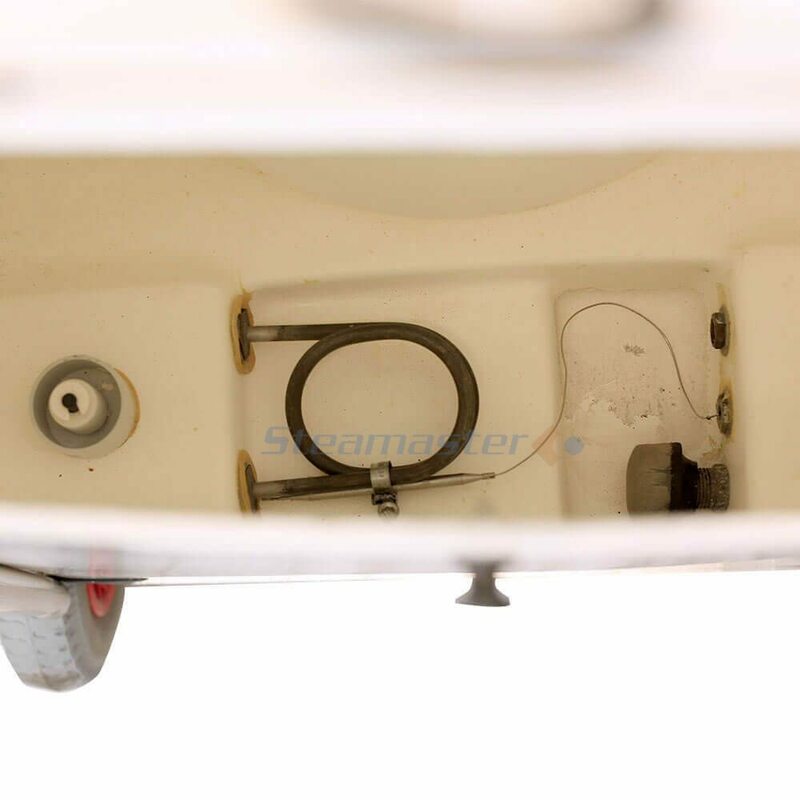 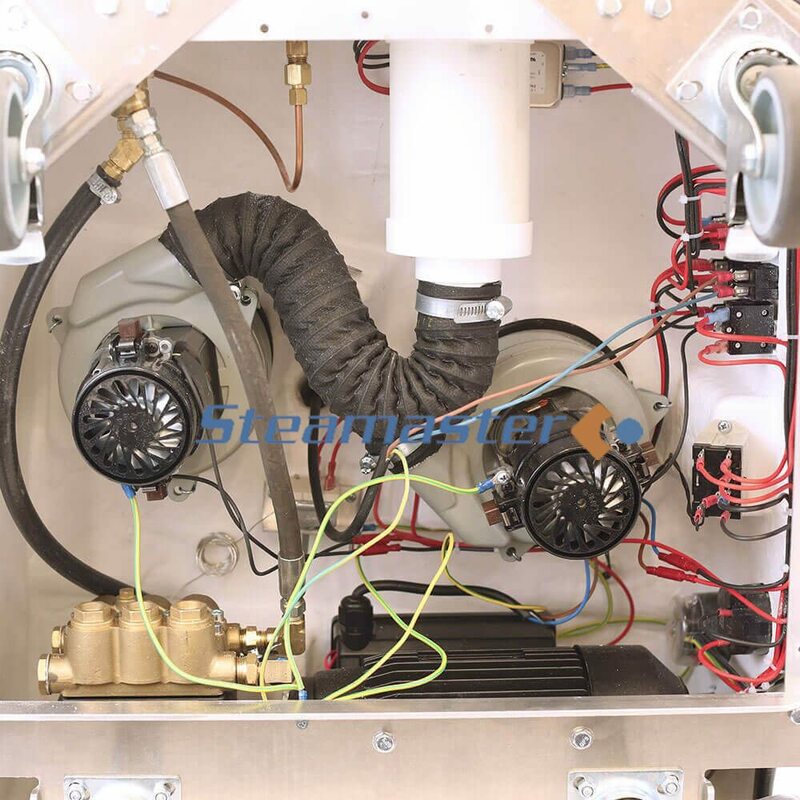 The Continuous Flow Heater will help to improve cleaning quality and reduce drying times. 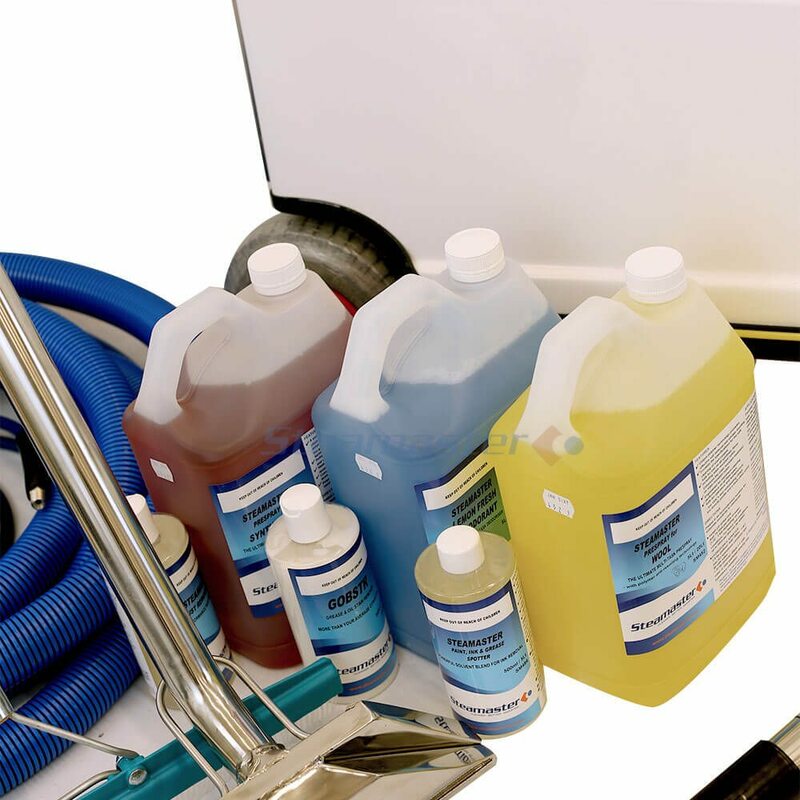 With this package, you’ll get all the equipment, accessories and chemicals needed to do any carpet and upholstery cleaning job. 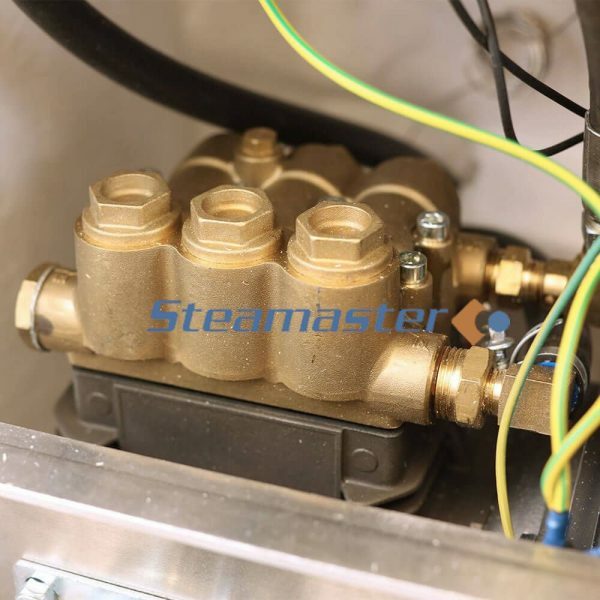 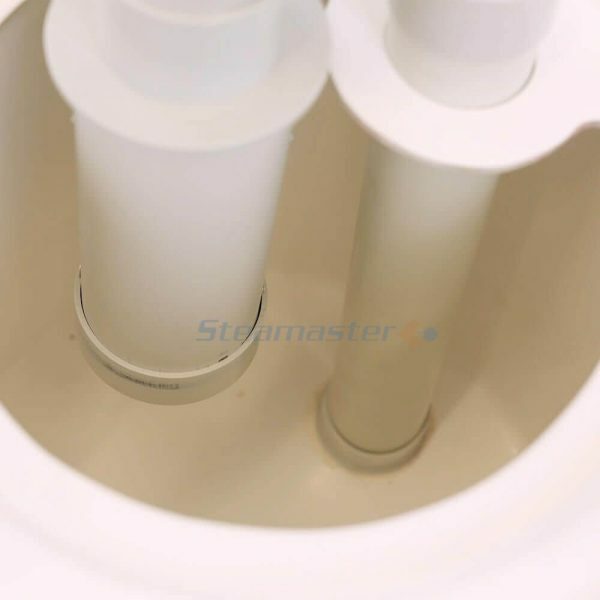 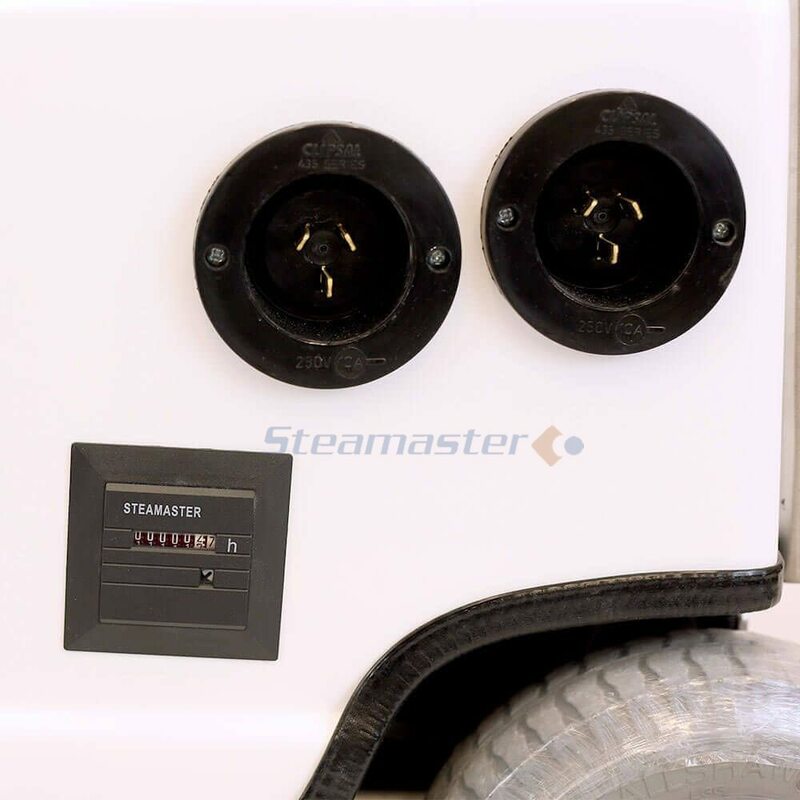 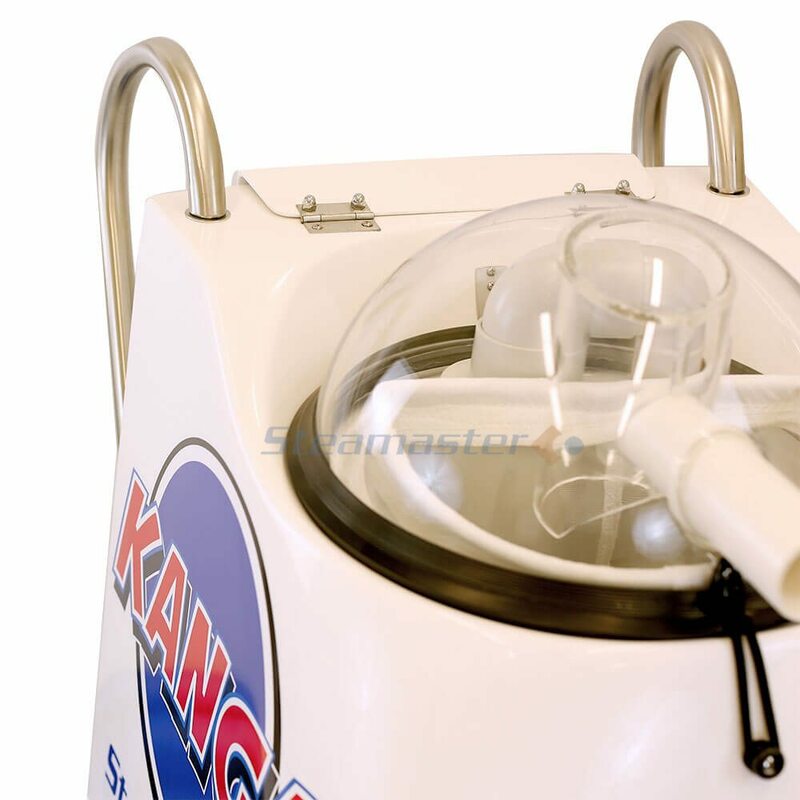 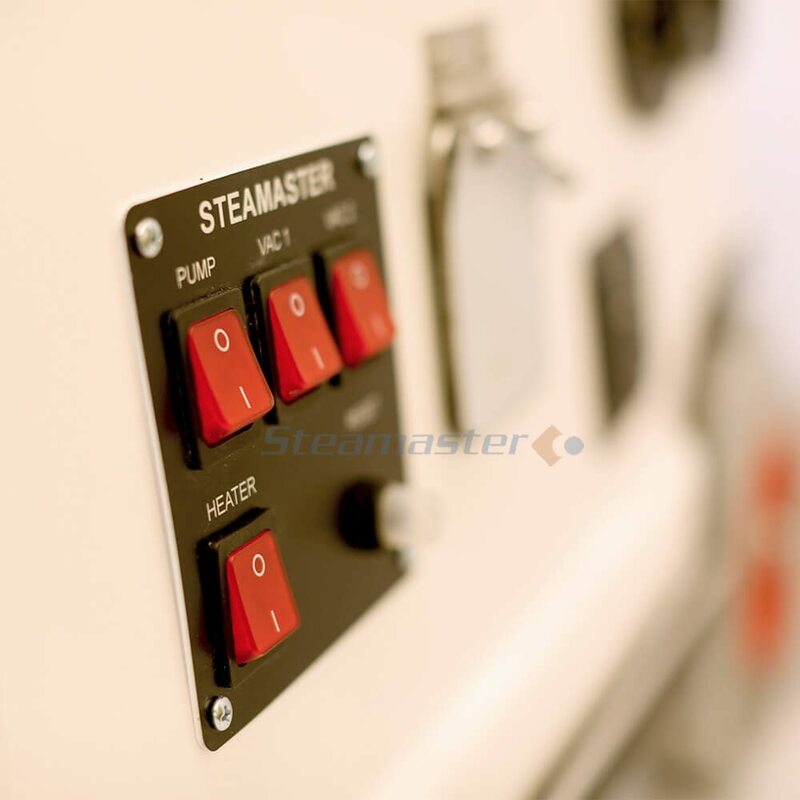 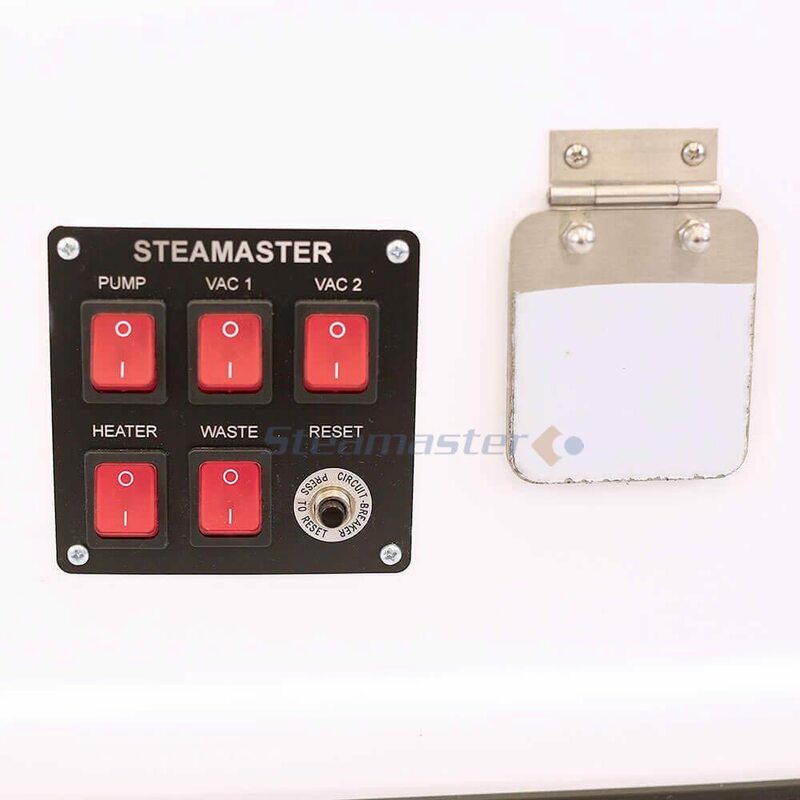 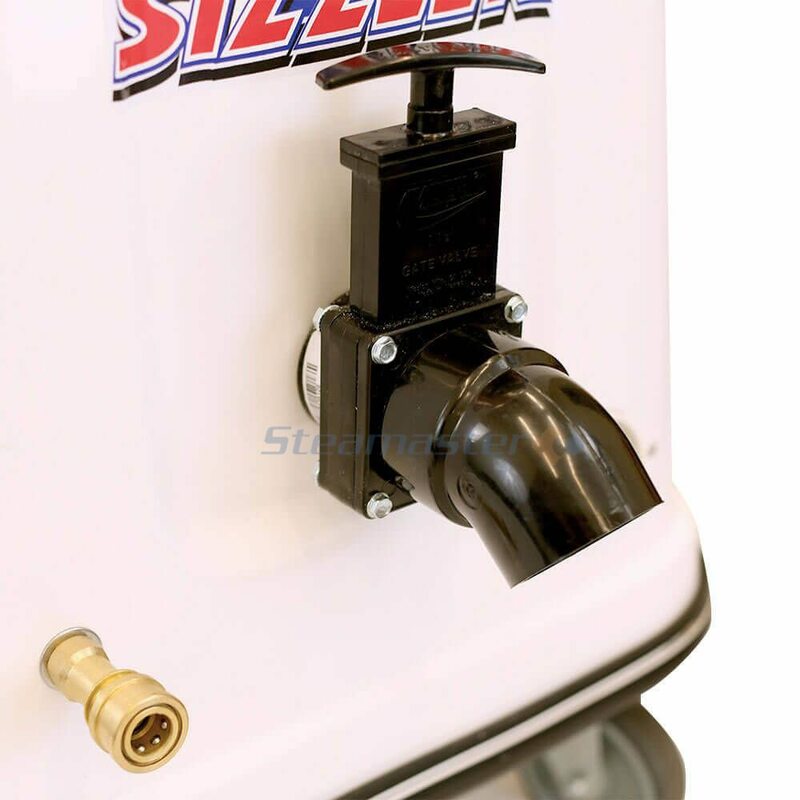 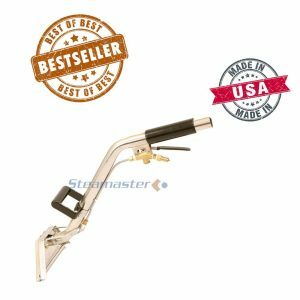 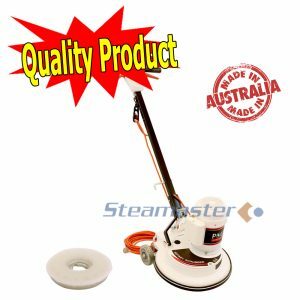 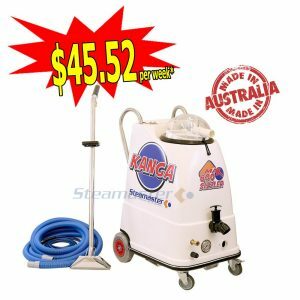 That’s why when you shop for the Kanga 600 with Continuous Flow Heater on this page, we will give you 3 months instant access to Steamaster Academy. 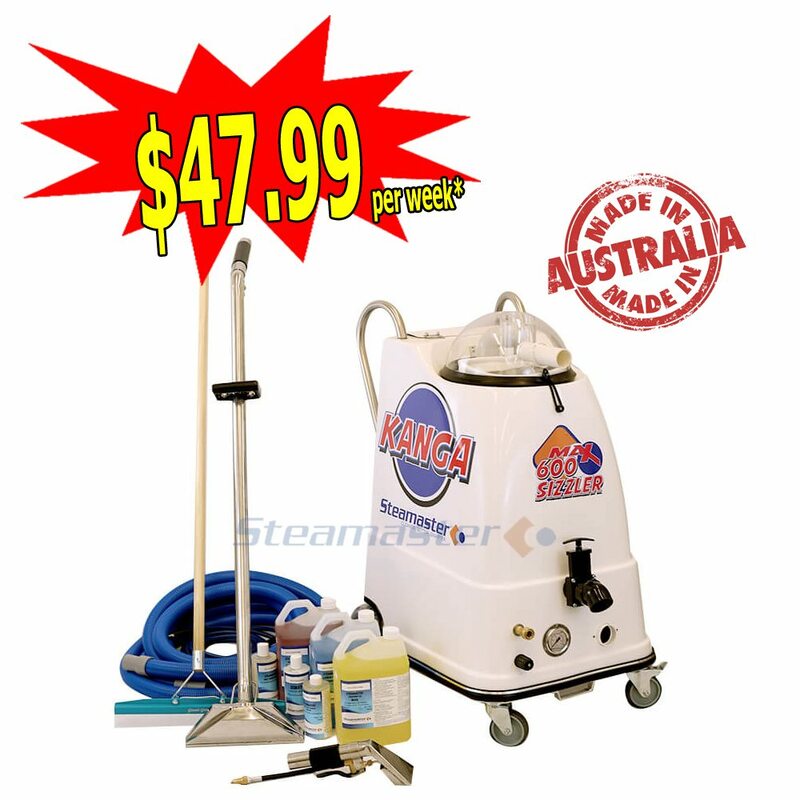 And when you order the Kanga 600 with Continuous Flow Heater from this page risk-free today, you’ll receive a BONUS 3 month subscription to Steamaster Academy. 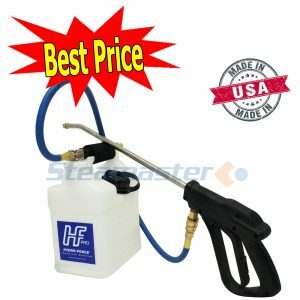 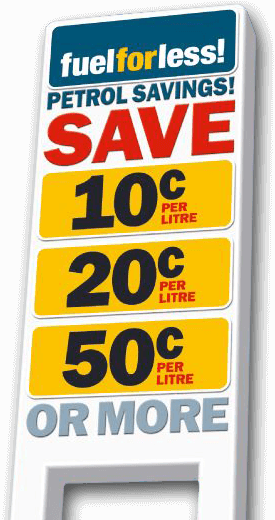 The total cost is only $7,788.00 including GST. 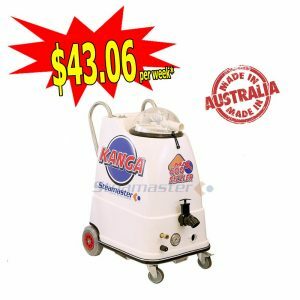 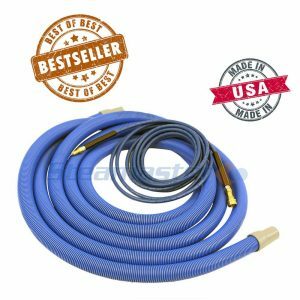 We’re so confident that you’ll be delighted with your new product and our service that when you order the Kanga 600 with Continuous Flow Heater on this page, we offer a Money Back Guarantee if you change your mind on your purchase within 7 days.